← End of the year! 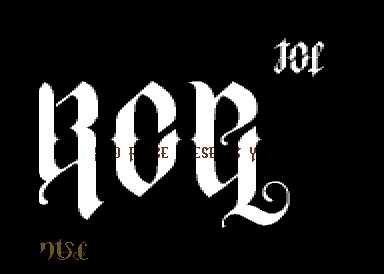 My latest C64 crack intro, Ambigram, has now been published on CSDb. The logo is char-mode and was worked at through a number of iterations using my own tool “C64 Hires 2 Charmode”. This entry was posted in Pixel Design, Retrocomputing, Technical and tagged Commodore 64, Intro, retrocomputing, software. Bookmark the permalink.